Love to Shop? 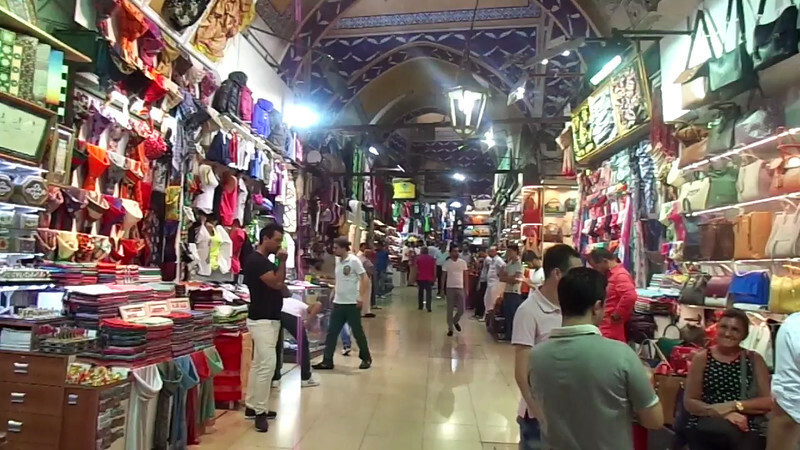 If so, watch this video to see the best place to do so in Istanbul! Visit http://nancyandshawnpower.com/crystal-cruises-review/ to read our full review of our experience on Crystal.